International Women’s Day is a kickass celebration of women breaking glass ceilings all over the world and the untiring pursuit of equal rights for all. The commemoration also serves as a reminder that, while we have made incredible progress, we’ve still got a long way to go on issues like the gender pay gap, access to reproductive healthcare, reproductive justice, gender-specific abuse, harassment and disenfranchisement amongst others. 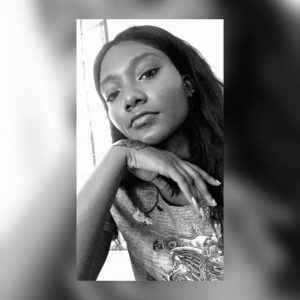 In honour of the day’s theme, the NATIVE collaborated with HER, a Zikoko-produced original that spotlights stories of women in conventional and unconventional career fields, for a #BalanceForBetter short series. 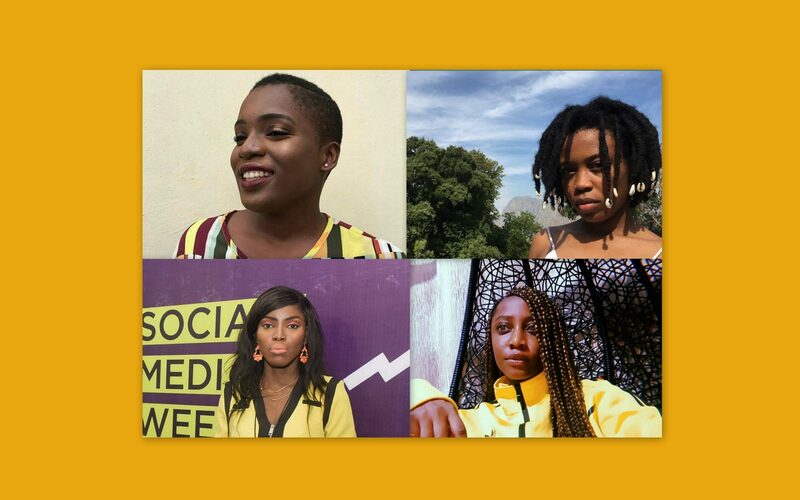 The purpose of this 4-part personality profile is to highlight how these women have addressed specific concerns within sub-ecosystems, in relation to the focus-issues for IWD 2019. 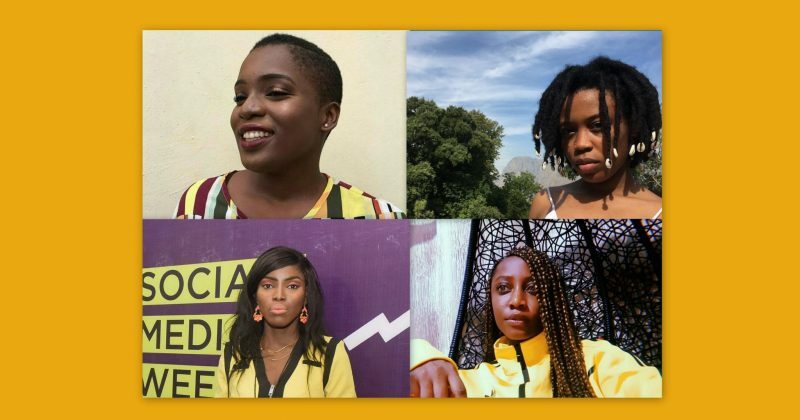 Some of the featured personalities include tech girl Deaduramilade Tawak, new-culture broadcaster Kemi Smallz Owatemi, BBC sports journalist Debola Adebanjo, and neo-soul songbird, Lady Donli. All four women talk first moves, career-scaling, and context for authentic solutions to common problems in their fields.